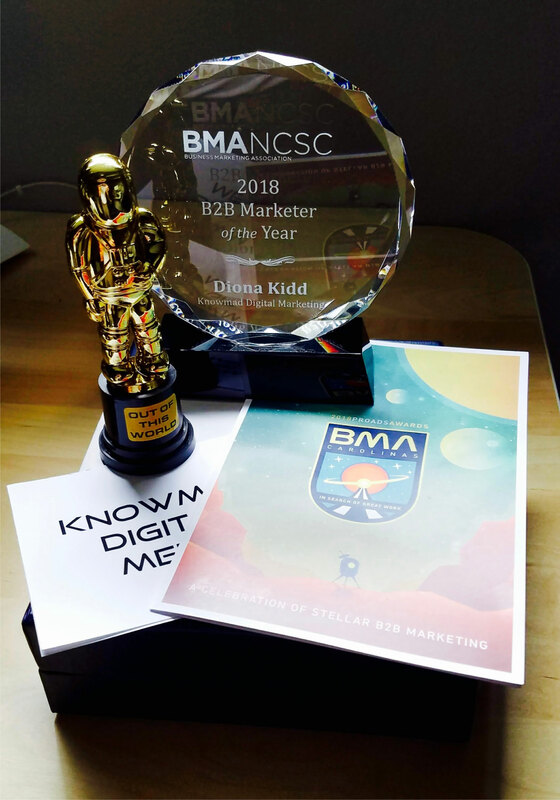 Diona Kidd, COO and Co-Founder of Knowmad Digital Marketing, was named as 2018’s B2B Marketer of the Year by the Carolinas chapter of the Business Marketing Association (Carolinas BMA). Carolinas BMA is a professional resource of business-to-business (B2B) marketers that recognizes superior marketing strategies and innovative approaches that deliver the perfect balance of style and results. Recognition is awarded by a jury of industry peers. Diona’s commitment to producing excellent work and her emphasis on team collaboration are just a few of the reasons that Knowmad Digital Marketing has grown into the award-winning Internet Marketing company it is today. The company philosophy of Knowmad Digital Marketing is “Great Work, Great Service and Great Culture.” This approach enables us to prioritize client success and retention by consistently delivering quality work and continually enhancing the client experience. In addition to client work and managing our own agency’s marketing, Diona dedicates time to coach and develop team members. 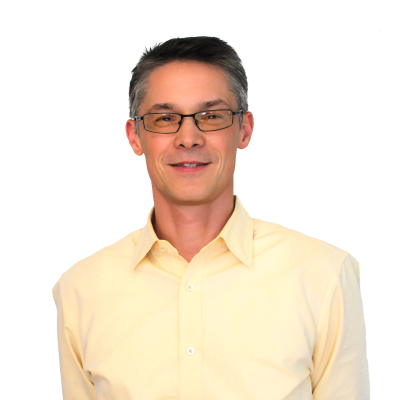 “It is an honor to be recognized among such a distinguished group of professionals and peers. We’re excited to carry this momentum forward into the coming years,” she shared. In addition to Diona’s award, long-term client Mallard Creek Polymers and Knowmad Digital Marketing were jointly named Silver Winners for the Inbound Marketing Campaign that the two companies developed together.